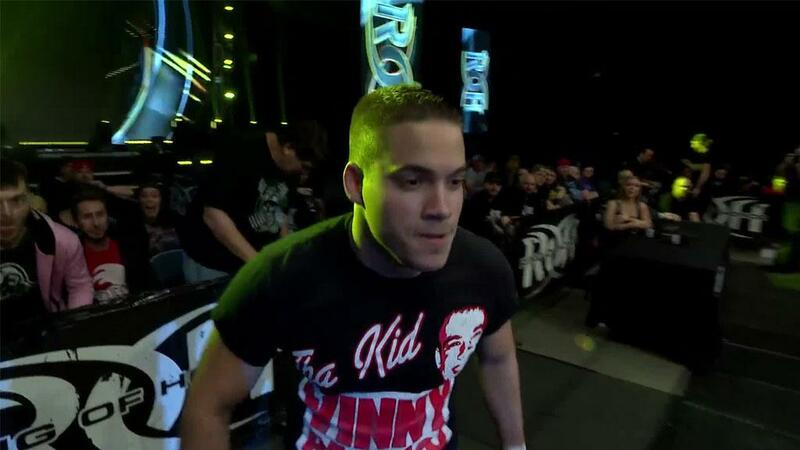 Ring of Honor’s G1 Supercard Festival of Honor just got a little more colorful. Wrestling personality, recording artist and self-proclaimed “colorful-haired extraordinaire” Kid Cadet is headed to ROH to host G1 Supercard Festival of Honor -- the ultimate ROH/New Japan Pro-Wrestling fan experience -- on Friday, April 5 at Madison Square Garden’s Hulu Theater in New York City. Cadet, a longtime pro wrestling fan and pop culture enthusiast, will host panel discussions at the festival and contribute to social media content. “I am incredibly thrilled and humbled to get the opportunity to speak and work with some of the most exceptional talent in the industry!" Cadet said. Cadet has worked with wrestling legend Mick Foley on his speaking tour, serving as host of his Q&A sessions. She also has worked as an interviewer and ring announcer for several wrestling promotions. In addition, Cadet currently hosts celebrity panels for Supercon/Galaxycon, Spooky Empire Megacon, Planet Comicon and X-Fest. 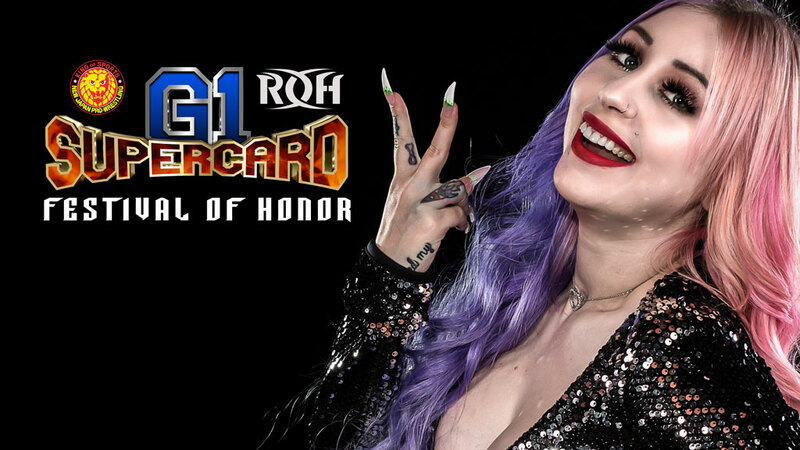 G1 Supercard Festival of Honor takes place the day before the historic G1 Supercard at sold-out Madison Square Garden and features meet and greet sessions with the biggest stars in ROH and NJPW, stage entertainment, panel discussions and much more. Admission for the G1 Supercard Festival of Honor is just $39 when you purchase in advance which includes access to all festival entertainment, the official G1 Supercard press conference, and a special gift bag with a FREE G1 Supercard hat and lanyard ($30 value). Tickets purchased day of will cost $49. Meet and Greet tickets are for sale separately at ROHTickets.com.